Nose (91): more than average. honey, oranges, spices, vanilla, plums, wood, nuts. Palate (90): powerful, oily. honey, nuts, oranges, smoke, wood, vanilla, cinnamon, meat. 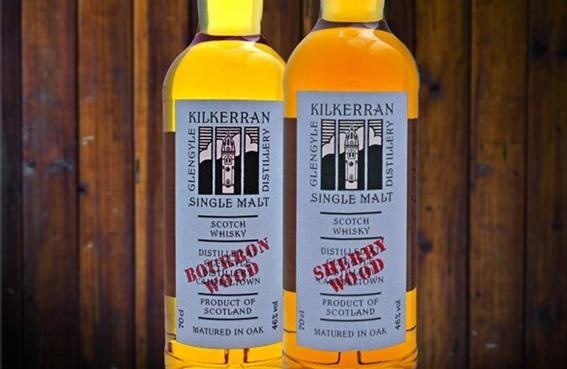 So based on other whiskies I have already tasted I rate this Kilkerran Work In Progress 5th Release - Sherry Wood with 90 points over 100. I find the sherry finish very subtle, it is there but it doesn’t change the whisky in a big way. 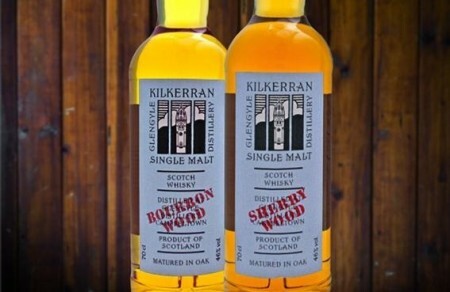 Personally I prefer ( as Serge ) the bourbon cask, and in fact it was the one that I bought. I think it is a more “true” whisky.